If you have been arrested for DWI / DUI in Virginia, you have the right to retain an experienced DUI / DWI attorney who knows the law, court policies, police training requirements and the rules of evidence. Not every DUI / DWI charge should result in conviction or jail time. If your freedom, employment and license are at risk, call me today for help. 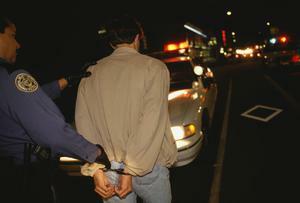 In Virginia, unlike some other states, there is no legal difference between DUI and DWI. In Virginia, one may be found guilty if he is "under the influence" of alcohol or drugs or a combination of drugs and alcohol. The Virginia court of Appeals has ruled that a BAC of 0.08 or higher creates a "permissive inference" that one was under the influence at the time of driving; which means the BAC in Virginia does not automatically establish guilt on its own. If enough additional evidence is presented at trial which is inconsistent with one being under the influence, the court is free to disregard the allowable inference and effectively give no substantive weight to the machine-generated number (which may be unreliable for any number of reasons). With the exception of accident cases and delayed investigations, all DUI cases begin with the police stop of the motor vehicle. In the United States, the police cannot stop a vehicle just to make investigative inquiry. According to the Fourth Amendment of the United States Constitution, the police must have probable cause to stop a person's freedom of movement. The courts have clarified that when it comes to stopping a motor vehicle the police must have "reasonable articulable suspicion" that a crime has been committed or some motor vehicle law has been violated in order to satisfy the Fourth Amendment. ​It is important to have a skilled DUI lawyer review the basis for the police stop because if the stop is deemed to be unlawful by the court, the entire case must be thrown out. The phenomenon of the police stopping cars for reasons not supported by probable cause actually occurs more than many people realize and some jurisdictions are worse than others when it comes to pretextual and over-zealous stops. 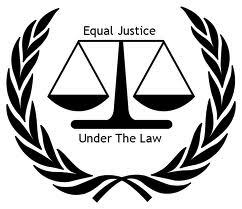 The only practicable enforcement of the constitutional protections of a free society is accomplished in the courts. If a motorist is weaving constantly between lanes with an apparent inability to drive safely, of course the police may stop the vehicle. But an isolated instance of crossing a line and returning to the traffic lane without interfering with traffic will, according to the appellate courts, result in the traffic court invalidating the stop and dismissing the case. Our office has seen the courts invalidate police stops multiple times over the years. ​If the stop is valid, the way in which the suspect operated the vehicle is a relevant part of the DUI evidence, with regard to whether the operation is consistent or inconsistent with an impaired motorist. Likewise, when the police make contact with the driver, the appearance, odor and communication of the driver is also relevant evidence which will either be consistent or inconsistent with guilt. Next, if the suspect agrees to do the voluntary field sobriety tests the evidence acquired may be used to either support a conviction or to dismiss the charge. The three standardized tests, the horizontal gaze nystagmus, the walk and turn and the one-leg stand were developed by the National Highway Traffic Safety Administration (NHTSA), a subsidiary of the federal government. The tests check for divided attention abilities but they also assume that everyone has the same mental and physical abilities. In close cases, the difficulty for the prosecution regarding the field sobriety tests is in proving to the court that there is a correlation between a citizen's inability to maintain perfect balance with one leg raised (e.g.) and alcohol impairment -- as opposed to poor physical coordination or poor balance or strength due to medical problems or age, weight or other factors such as mental deficiencies, illness or the elements and environment. Because of the inherent subjective nature of field sobriety tests the tests must somehow be objectified to have broad application to all persons charged with DUI. The supposed correlation to alcohol impairment and application to all suspects is accomplished by making the tests' instructions, clues, and interpretation of the clues, standardized. The officer's NHTSA training manual states that unless the tests are administered precisely as the manual instructs, the test results have no basis for contextual validity. The tests are "standardized" for the appearance of validity and if the officer deviates from his training manual the tests become non-standardized and hence cannot be validated according to NHTSA's control-tested criteria. In close cases, how the officer administered the standardized field sobriety tests is a huge area of inquiry by skilled DUI attorneys. This is especially true in cases in which there is no BAC number, for whatever reason. And cases may even be dismissed in low-level BAC cases when the totality of the evidence tips the scales of justice toward viewing the facts as being consistent with an unimpaired motorist. Even in high-end BAC and subsequent offense cases, a skilled Virginia DUI attorney can make a difference. As noted above, if constitutional defects exist, such as an unlawful stop, the entire case must fall regardless of the evidence subsequently obtained. And short of getting a dismissal, an experienced Virginia DWI lawyer can help with mitigation and sentencing. Sometimes it is possible to avoid otherwise mandatory jail time in elevated BAC and subsequent offense cases. 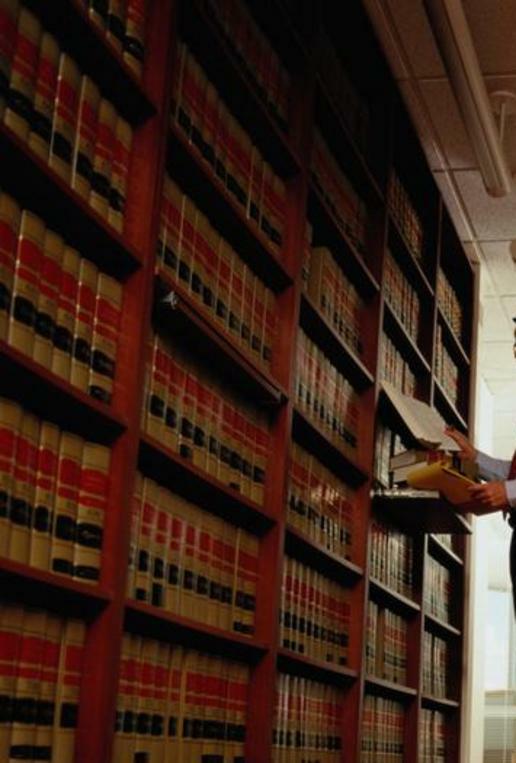 Every DUI case is different and regardless of the specific facts of your case it is normally in your best interest to retain an experienced Virginia DUI lawyer who knows the law and knows how to protect your legal rights and interests. Our office owns all 18 NHTSA officer training manuals and we know how to hold the police to their training. Attorney Kuligowski is well versed in DUI investigation requirements, having completed training seminars taught by a former DRE police officer who passed the highest level of law enforcement training possible as related to impairment investigation. Many citizens are not aware that Virginia has law which authorizes the use of two separate breath tests for motorists suspected of driving under the influence. The first test the police will offer to analyze breath to estimate a blood alcohol content is the preliminary breath test. This test must be offered per Virginia Code section 18.2-267, if the device is available. The device is a small handheld alco-sensor unit and therefore it is generally carried by patrol officers. The officer will tell the suspect that she has a right to take the test, but the results will not be used against her in court. That part can be a little misleading; for if probable cause is challenged during trial, the preliminary breath test results may be offered to establish probable cause for arrest (if a proper foundation can be laid by the prosecution). The police officer will also tell the DUI suspect that she may decline the breath test. This information may also be a little misleading if the officer does not make clear that there are two separate breath tests -- one at the roadside (which is not mandatory) and one at the police station (which must be taken after arrest to avoid the separate charge of "refusal," which is punishable by a 12 month license revocation for a first offense). In practice, what oftentimes happens on the streets is that an officer will ask the suspect if he would like to take a breath test while advising that he doesn't have to take it. Even if the test is declined, the suspect, most often, is nevertheless arrested. And, then, sometimes within a matter of minutes, the officer reads (quite often in the police car at the roadside) the suspect the law on "implied consent" and refusal. The form read to suspects on implied consent and refusal is long, confusing and peppered with Virginia Code sections. Buried within the 543 word document titled, "Declaration and Acknowledgement of Refusal," is one sentence which states that if arrested, a suspect must submit to a breath test or face the separate charge of refusal. If the suspect's eyes haven't completely glazed over by the time the officer gets to the sentence that mentions that the suspect must now take a breath test, the suspect will oftentimes be a little confused at the seemingly conflicting information. He was just told that he did not have to take a breath test and now he is being told he has to take a breath test. And there is no law requiring that the officer explain implied consent and refusal in plain language in the proximity of the breath machine at the police station. We regularly speak with clients charged with DUI and refusal who find out for the first time in our office that there are two separate breath tests and the one that counts is on the big machine at the police station called the EC/IR II. Many clients charged with refusal have not even seen the big machine, let alone know that they refused mandatory testing. DUI law is a complex and highly technical area of the law and it is normally in your best interest to retain an attorney who has exceptional knowledge of the law of probable cause and arrest, the NHTSA officer training manuals, the rules of evidence, the statutory mandates, the workings and weaknesses of the EC/IR II breath machine and the requirements of the Commonwealth when blood is drawn for chemical analysis. 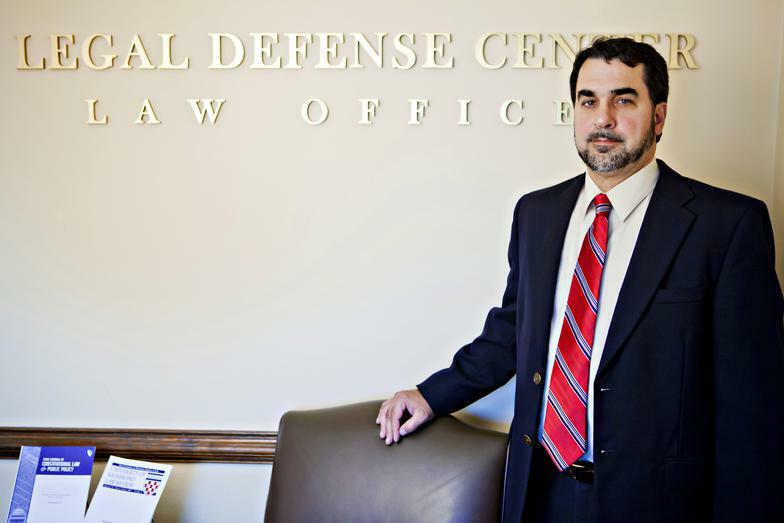 The Legal Defense Center of Monte E. Kuligowski, P.C., is a law office concentrating in DUI/DWI defense. 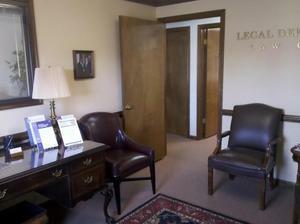 The office is Located in Virginia Beach with attorney-client meetings in other cities, by appointment only. 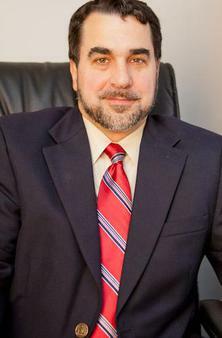 Monte Kuligowski is the founder of the Legal Defense Center in Virginia Beach, Virginia. Monte has been practicing law since 1997 and is licensed to practice in every Virginia court and has been admitted to practice in federal District Court, the U.S. Court of Appeals, Fourth Circuit and the United States Supreme Court. 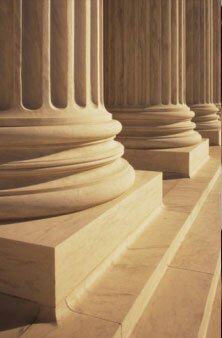 Monte has the distinction of having won DUI cases in both state and federal court. And he has won criminal cases at every judicial level of the Commonwealth, including the Supreme Court of Virginia. In law school, Monte served on the editorial board of the Regent University Law Review as the journal's research editor. Attorney Kuligowski is also a legal author having scholarship published in law journals by the law schools at Duke University, the University of Virginia, the University of Richmond, Samford University and St. John's University. His article, "A Critical Review of Gibson v. Commonwealth of Virginia," was published in the Justice System Journal, a peer-edited journal sponsored by the National Center for State Courts. 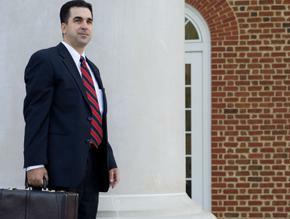 Monte's article, "Rethinking DUI Law in Virginia," was published in Volume 42, Issue 2 of the University of Richmond Law Review. Click the image below to read the article. Click here to view Monte's legal profile at Cornell University Law School's Legal Information Institute. 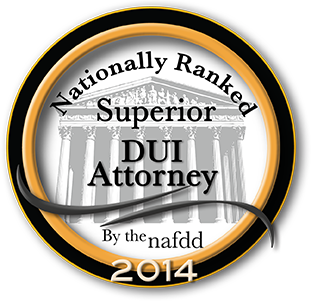 The National Advocacy for DUI Defense (NAFDD) has ranked Monte nationally as a superior DUI defense attorney. 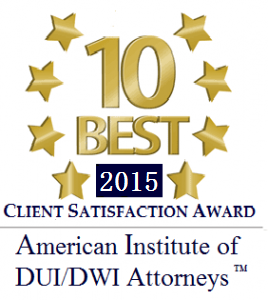 Monte has been rated one of the 10 best DUI/DUI lawyers in the state of Virginia by the American Institute of DUI/DWI Attorneys and received the Client Satisfaction award in 2015. Attorney Kuligowski has experience with virtually every type of DUI case including, elevated BAC, second and subsequent offense, felony, refusal, operating a watercraft under the influence and even an operating an aircraft under the influence case. Monte has been interviewed and quoted on landmark legal cases by print media, including the Virginian Pilot and the premier attorney's publication in the state, Virginia Lawyers Weekly and has been interviewed by local televised news media as well. Monte has been practicing law since 1997 and has worked hard to earn a reputation as a lawyer who goes the extra mile for his clients. Click here to view additional client reviews of Attorney Kuligowski. Nothing on this website is to be construed as legal advice. The contents of this site are for informational and promotional purposes only. Legal advice will only be offered in context of an attorney/client conference. Please call the office to schedule an appointment. Copyright © DwiLawyerVirginia.com; Legal Defense Center and Monte E. Kuligowski, P.C. All rights reserved. Call the office today for our friendly staff to set an office appointment for you. If an attorney is available when you call you may have a free phone consultation.